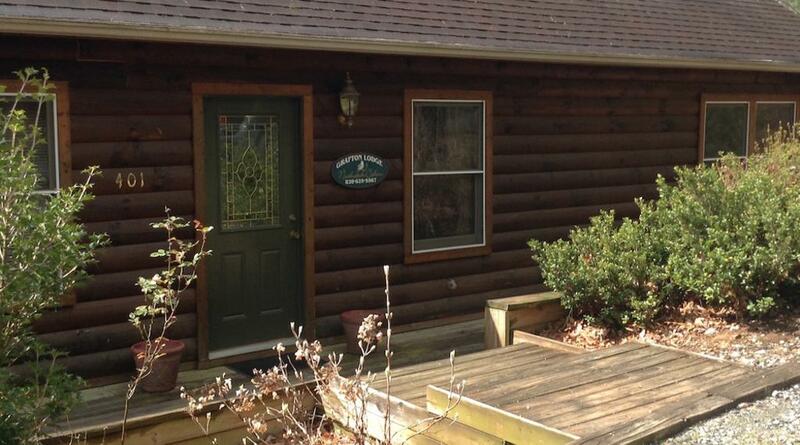 The perfect getaway place that keeps customers coming back again & again! 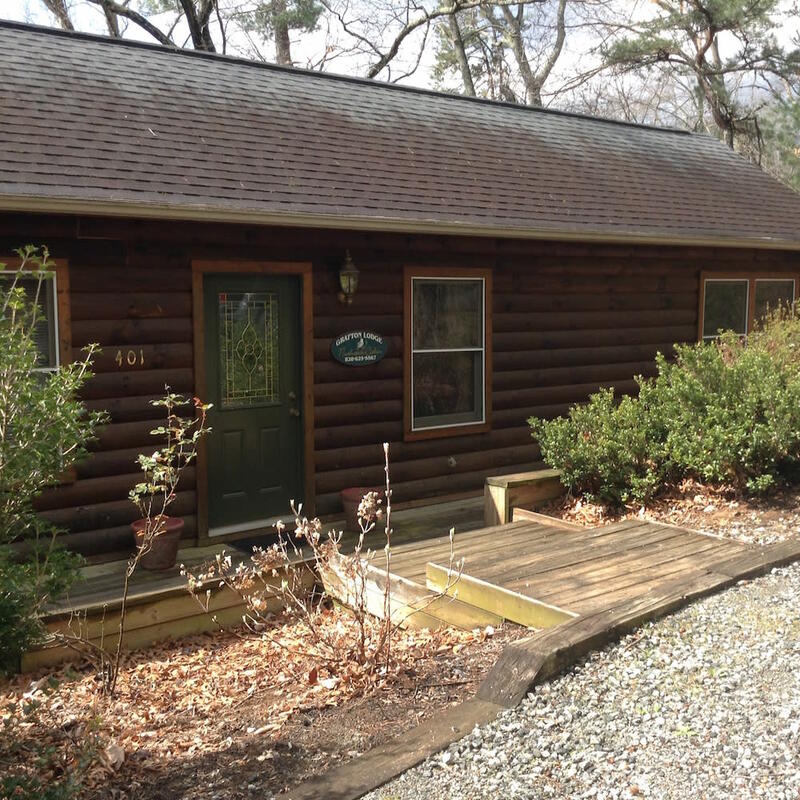 Private and secluded, each cabin is set on it's own lot with it's own car park and gardens with pretty woodland/ mountain views from the high elevated decks. 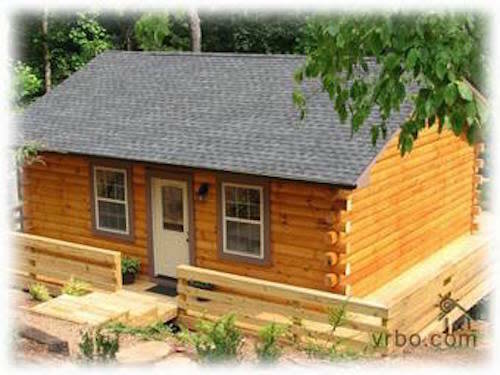 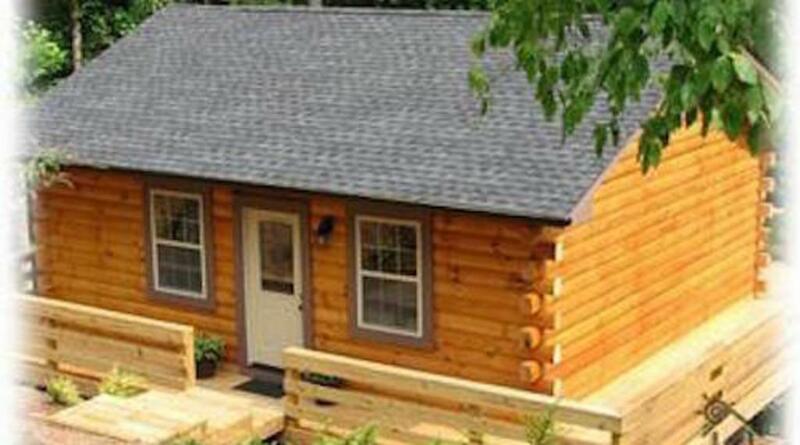 Four very romantic log cabins, all with double Jacuzzi tubs in the master bedroom, perfect for that romantic get away weekend. 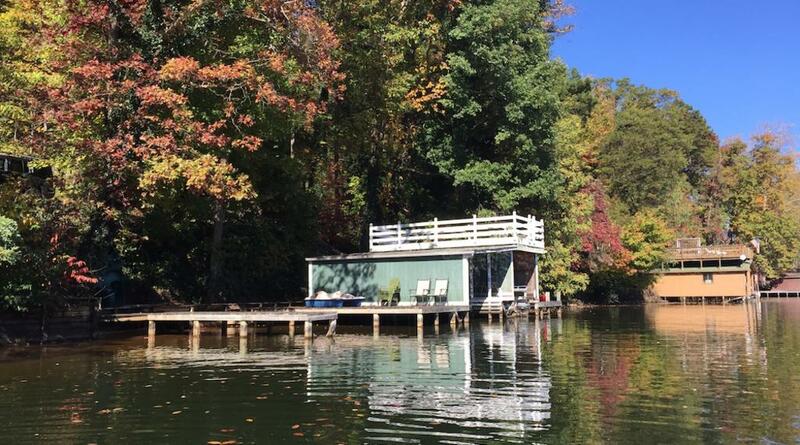 We have our own private boat dock on Lake Lure just a 2 1/2 mile drive from the cabins. 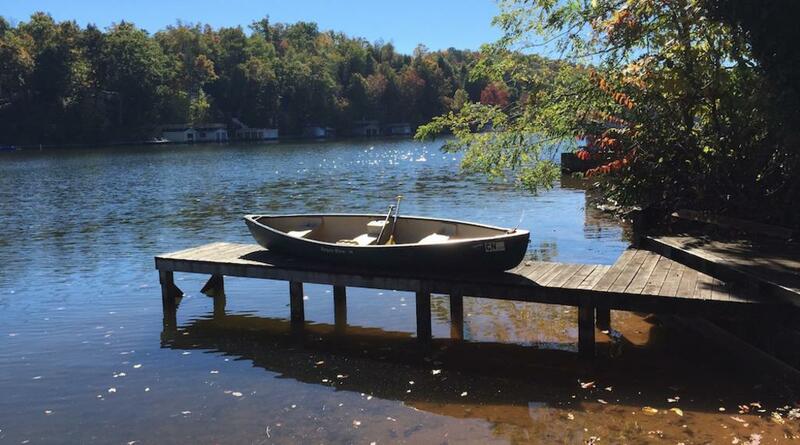 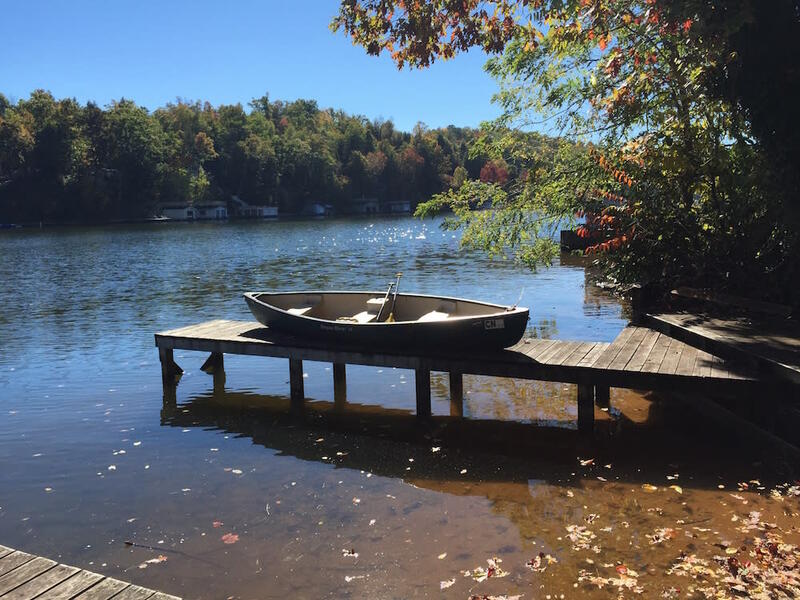 Free kayak, canoe & peddle boat usage along with private pontoon boat rides on Lake Lure. 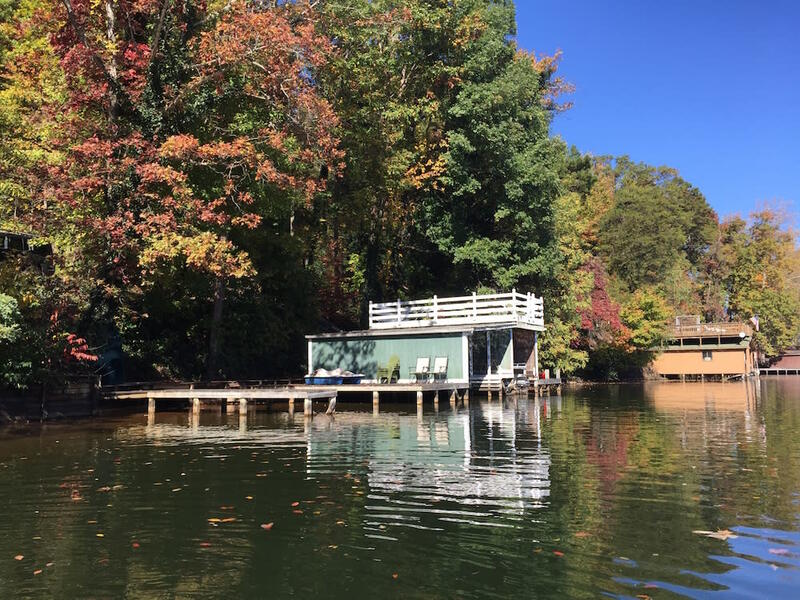 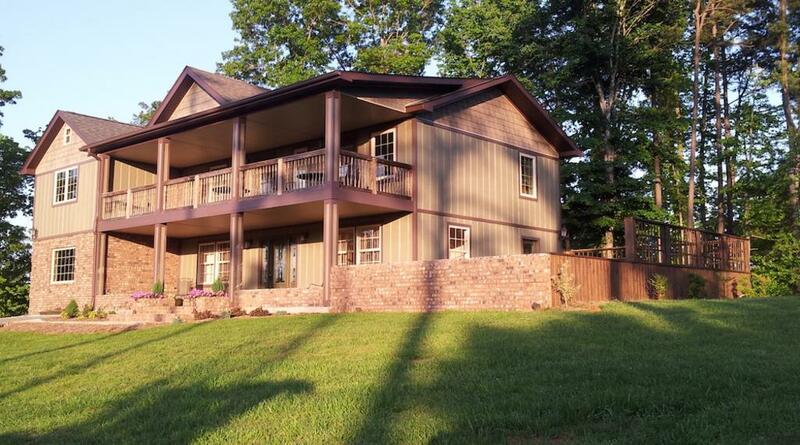 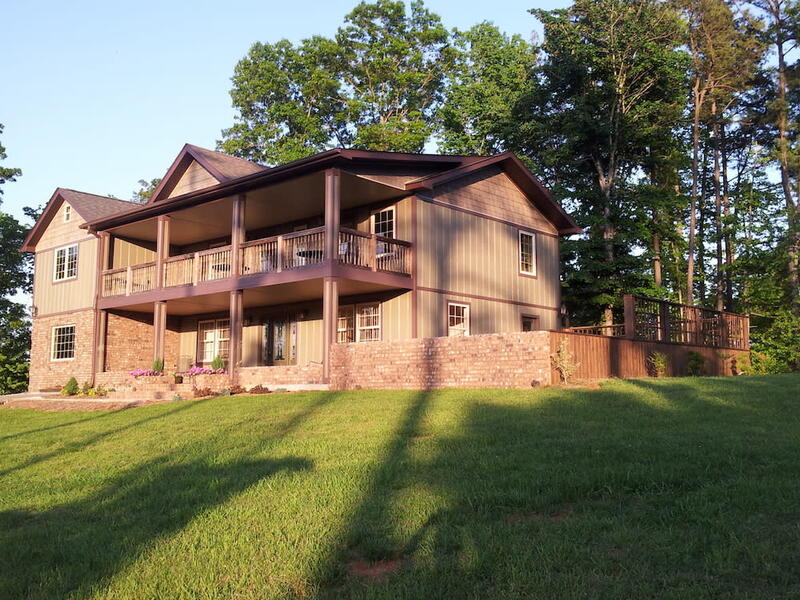 Close to all the main attractions... 1 mile to the Lake Lure Inn, Beach & Marina, 2 1/2 miles to the entrance of Chimney Rock Park, 24 miles to the Biltmore house, 17 miles to the New Tryon Equestrian Center.